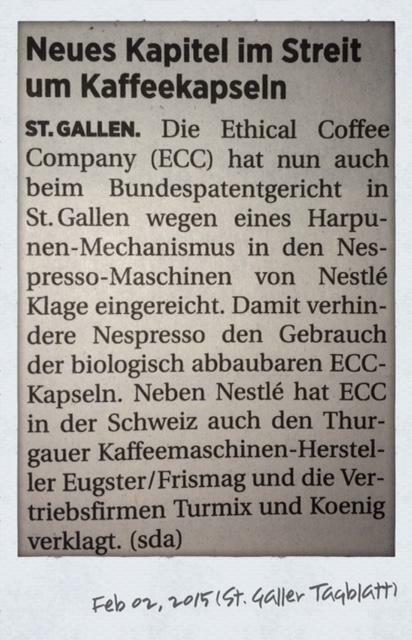 Today, it’s in the news that Ethical Coffee Company has sued Nestlé Eugster/Frismag (coffee machine manufacturer) and the distributors Turmix and Koenig for patent infringement last Friday at the FPC. 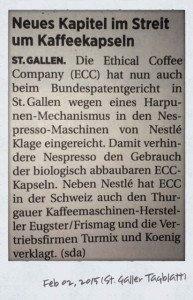 In official publications of the FPC, this case has not yet surfaced. Corresponding proceedings are said to be pending in France. Alleged values in dispute are extremely high: EUR 150m in France, tens of billions(!) of CHF in Switzerland. Apparently, a barbed hook mechanism is at stake. From a brief search, I tend to assume that EP 2 312 978 B1 is at stake. 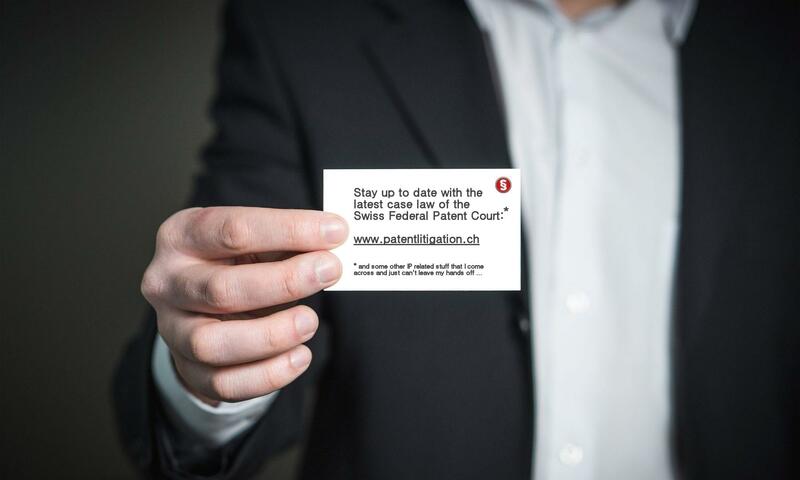 Not only does said patent concern a barbed hook mechanism, but Nestec SA and Nespresso France are opposing said patent, too; see the EPO patent register for further details. 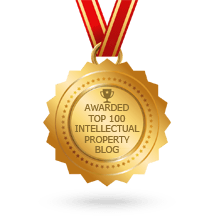 Previous PostPrevious Infringement of a patent in good faith? 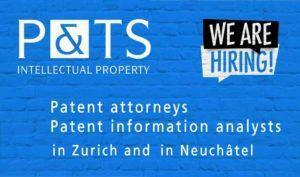 Next PostNext Non-permanent judges: Chemists wanted!